The black version of Huawei’s Android Wear Watch has popped up on the Canadian Google’s Store. 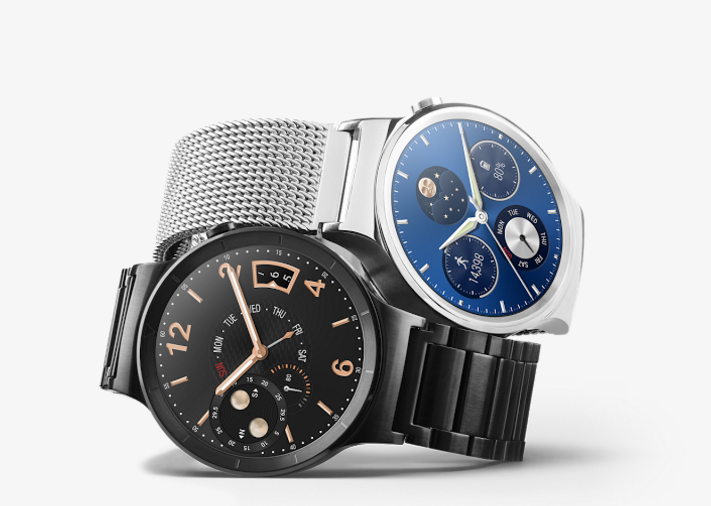 Just like the Huawei Watch’s silver counterpart, the black version of the watch is priced at $579. Find the black Huawei Watch at this link.